The Make-Up flood Dub Narcotic Studio with their tightened-up sound. Joined sporadically by members of the Dub Narcotic Sound System, they make with a soul rockin' that has no territorial boundaries. Turn on to the idea of Sound Verite and understand that the struggle of culture vs. Make-Up is the struggle vs. Destiny, the struggle to stop history itself. 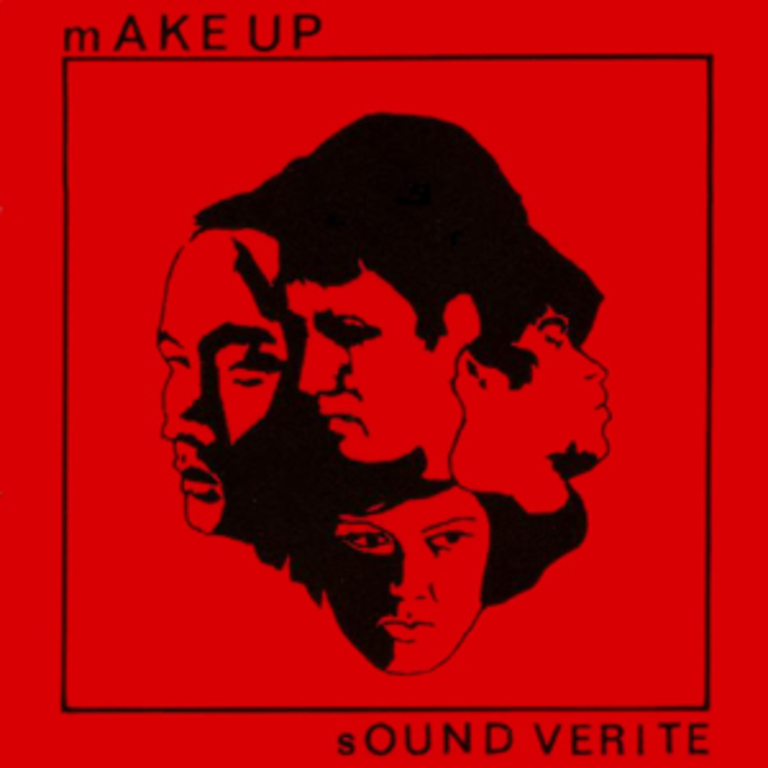 Recorded by Calvin Johnson during a brief stop-over in Olympia in the midst of their U.S. tour, Sound Verite captures Make-Up at their most potent as both musicians and creators. All songs were made up on the spot; the band found a groove and singer Ian Svenonius took flight. The results: catastrophically terrific. [Have U Got] The New Look?